Join MC Jon Wagstaffe at Over Barn for a night of fun and laughter, with three fantastic comedy acts – Barbara Nice, Freddie Farrell and Tom Taylor. Ordinary housewife extraordinaire, Barbara Nice has given up the domestic bliss of Tupperware and Poundstretcher shops for the unpredictability of the comedy circuit (her husband thinks she’s at the bingo). No audience is too rowdy for her to handle – she’s already raised five teenagers. She believes in bargains, Take a Break magazine, getting the most from life, oh and stage diving! This well observed comedy character is so likable that she draws even the most cynical of audiences and takes them along for a ride. Birmingham based Freddie has a short storytelling style that will draw you in, leaving you hanging off his every word. He has a unique take on everyday life, but with an added twist. Freddie gigs all over the UK in rooms ranging from just the toilet attendant, right up to 500 people waiting to laugh, fortunately they usually do! 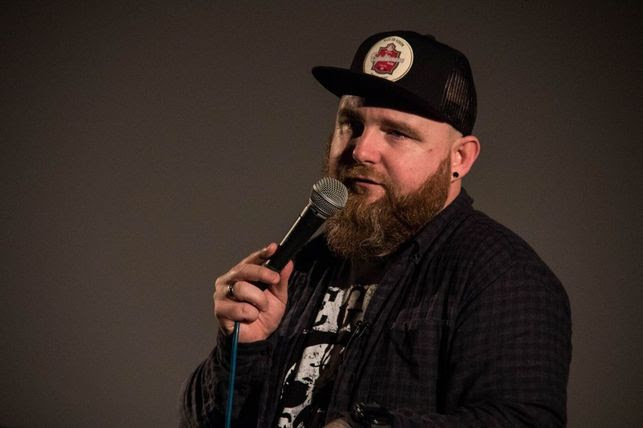 A favourite of live bookers across the UK, Musical Comedy Awards winner and English Comedian of the Year finalist, Tom Taylor, has supported Simon Munnery, John Kearns and Abandoman on tour and recently. 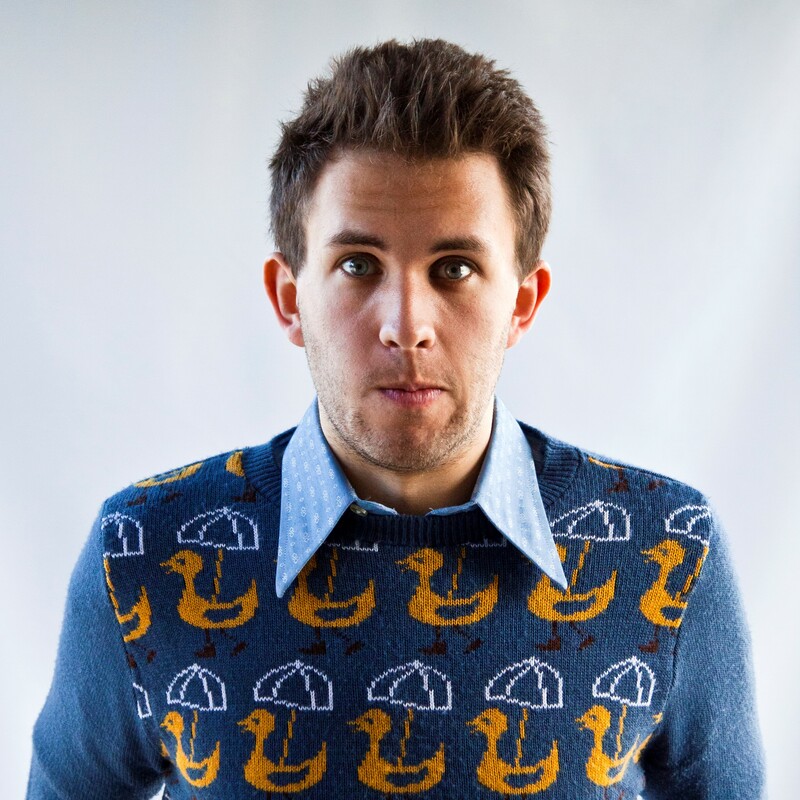 He’s also performed on Radio 2 and Radio 4 as part of the BBC Radio New Comedy Award. The barn is a beautiful 160 year old wooden grain store, converted into a venue in 2010. Due to its rustic character, keeping the barn warm can prove a little difficult and whilst heaters are provided and we have filled the larger gaps in the woodwork with insulation, we recommend that your wardrobe is carefully considered. As well as a fully stocked bar, featuring local ale and cider, there’ll be delicious, locally produced food for sale from 7pm to 8pm, including hand pressed 6oz burgers, spicy veggie burgers and real pork hot dogs, plus popcorn and ice cream. We do have a card machine, for transactions over £5 only, so best to bring cash! Over Barn is based at Over Farm, Over, Gloucester, GL2 8DB, which is just one mile west of Gloucester on the A40. Pull into to the ‘Over Farm Market’ car park and follow signs to ‘Over Barn’. Free parking is available just outside the venue.